For 600th post I put here something not so common, excerpts from two old books that I had a chance to view briefly last summer. 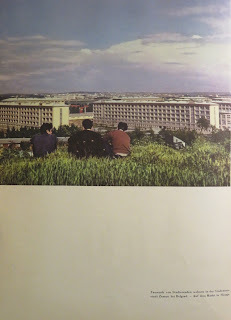 These are bigger photos so you could see the text too if you want to see bigger. 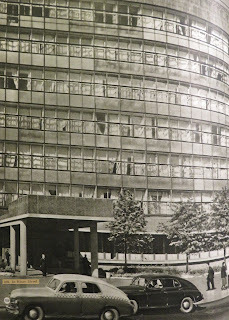 Some curved buildings are not actually curved, instead the paper was. I could take photos of all pages I was interested in. 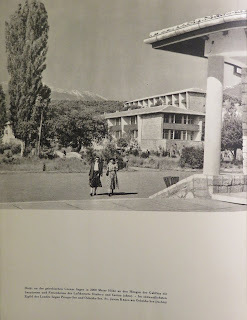 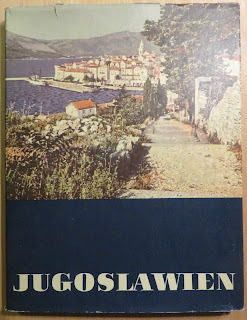 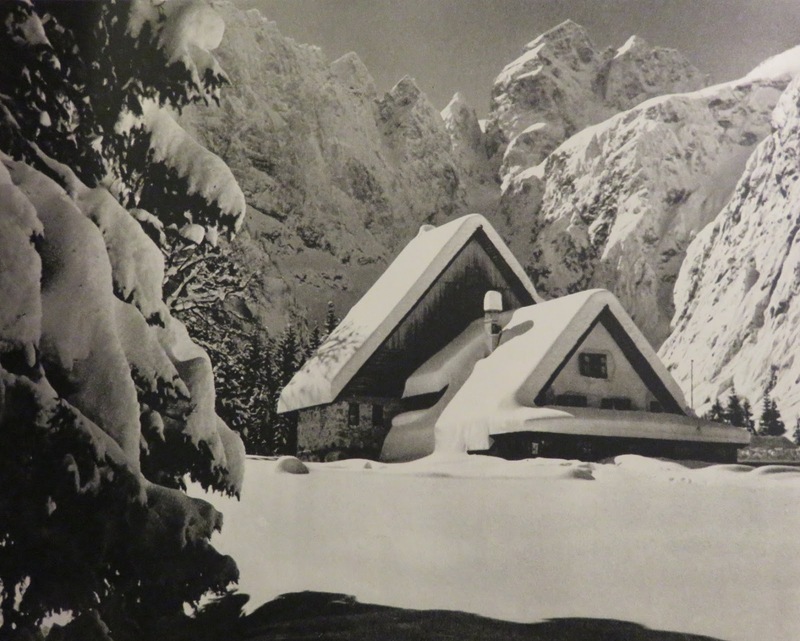 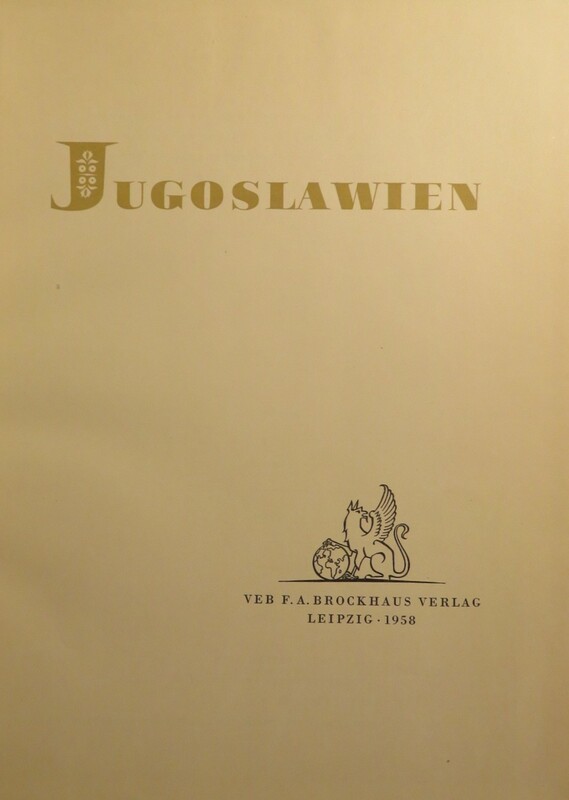 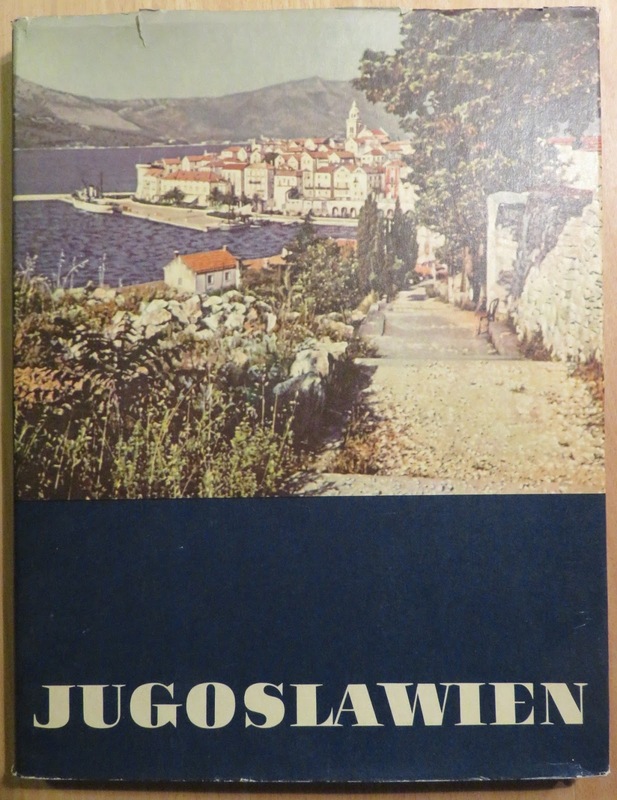 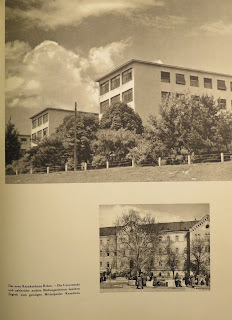 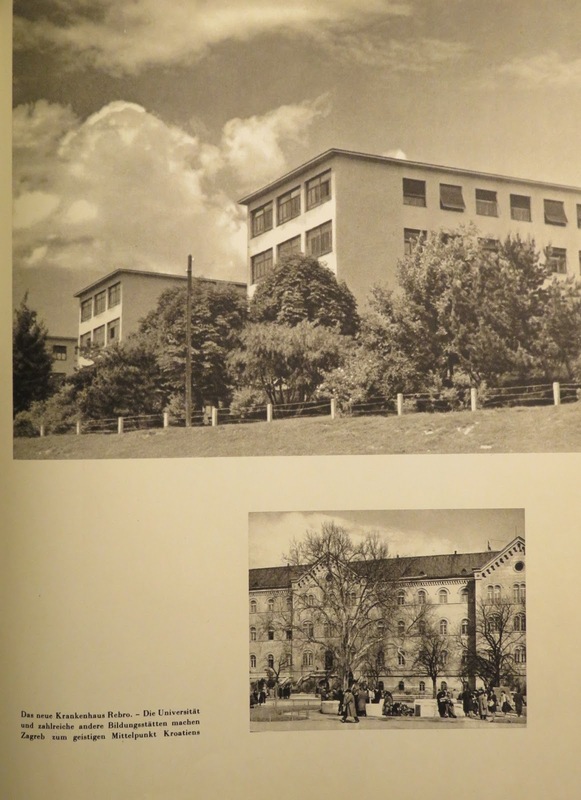 Yugoslavia in a German book 1958. 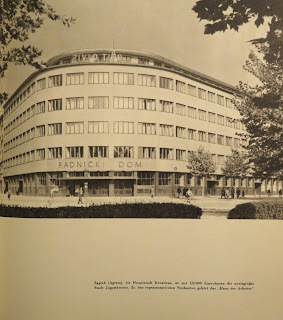 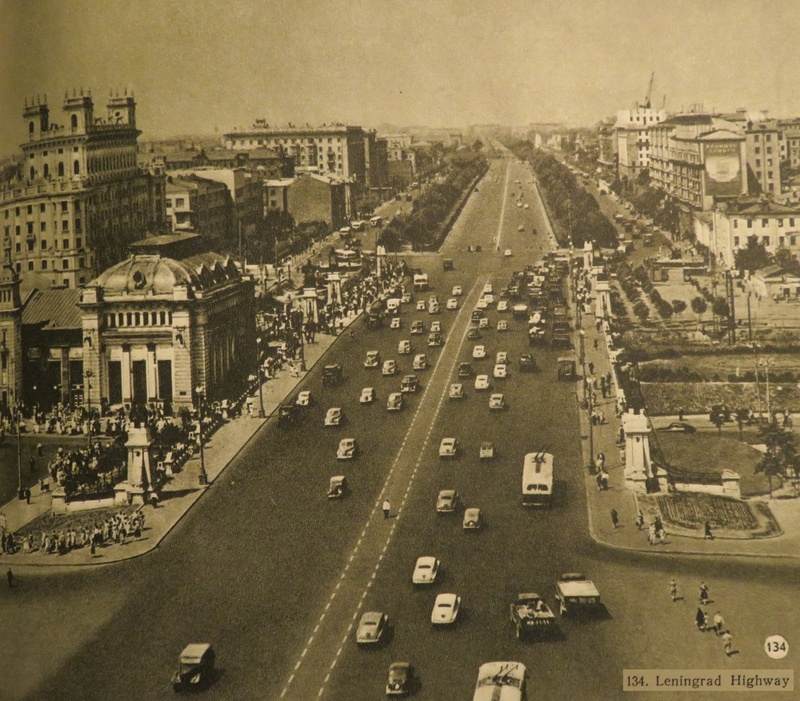 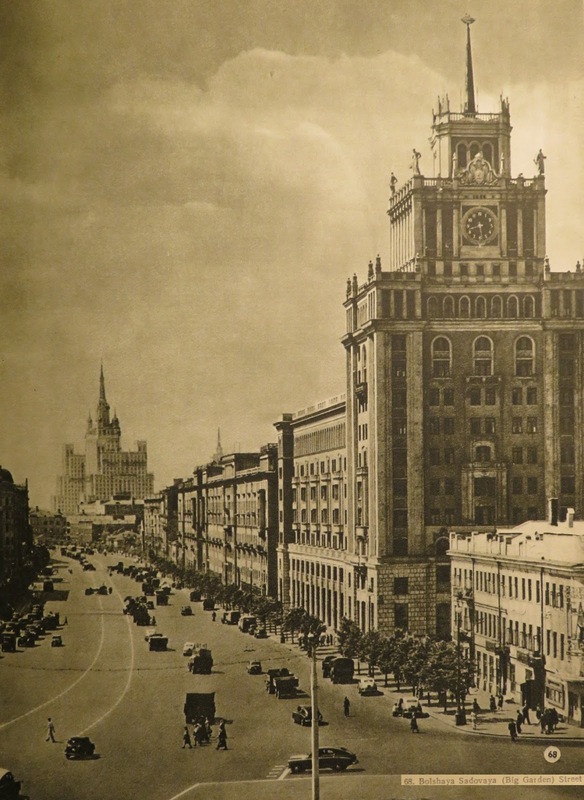 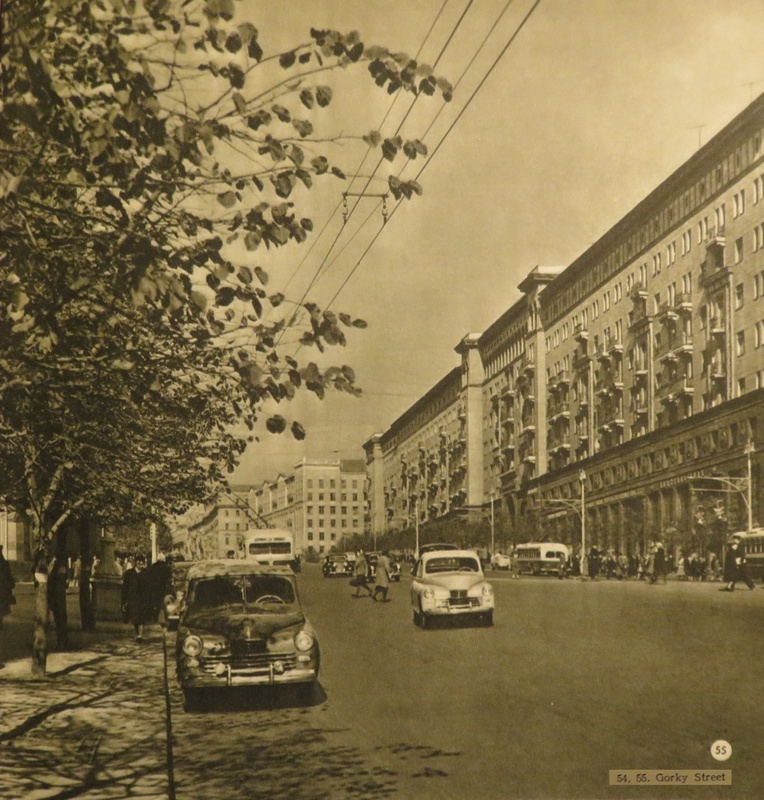 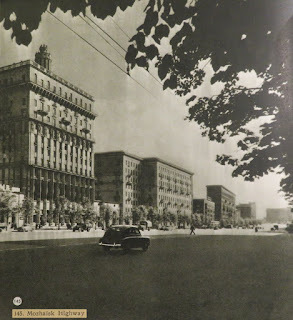 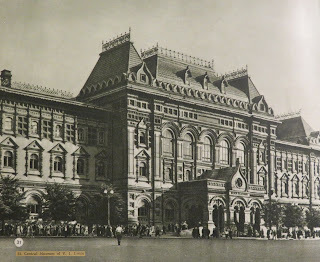 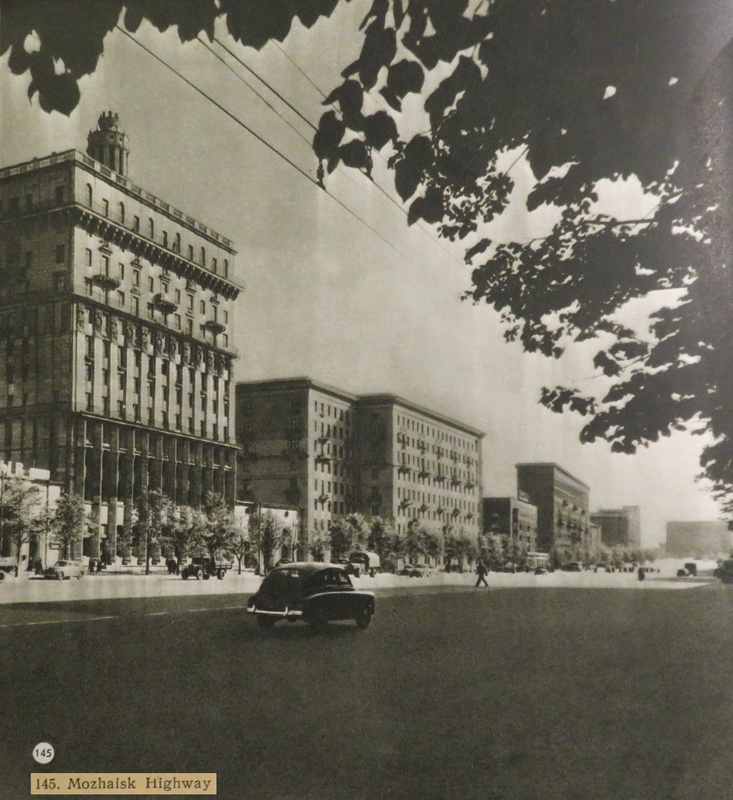 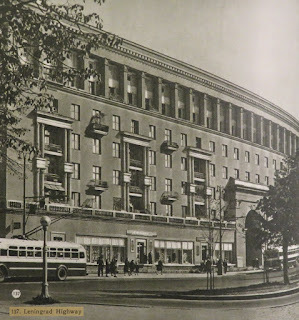 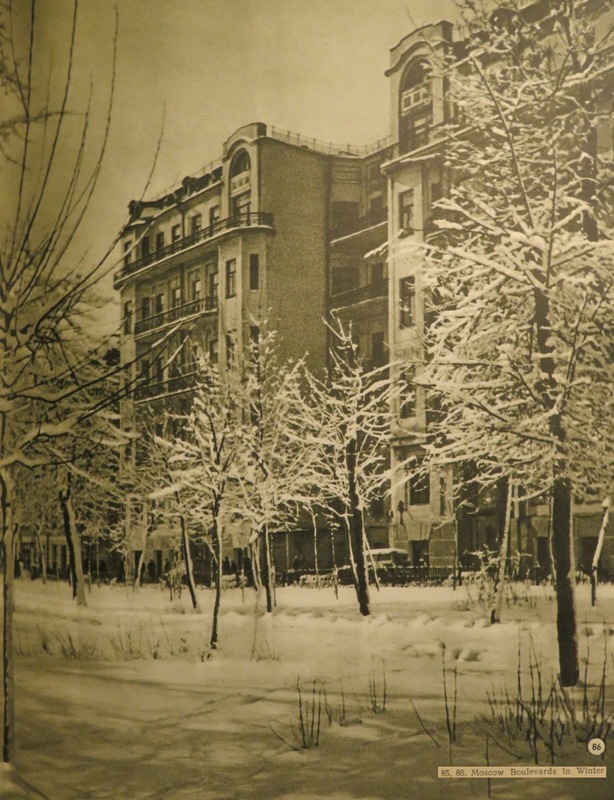 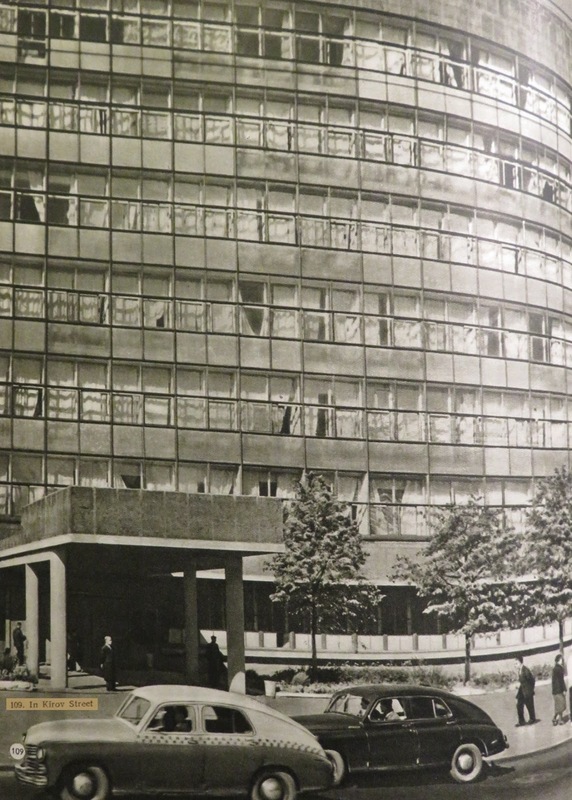 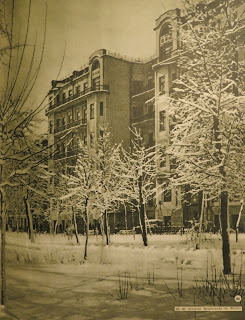 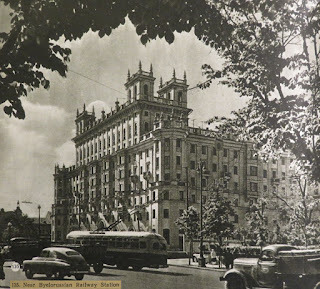 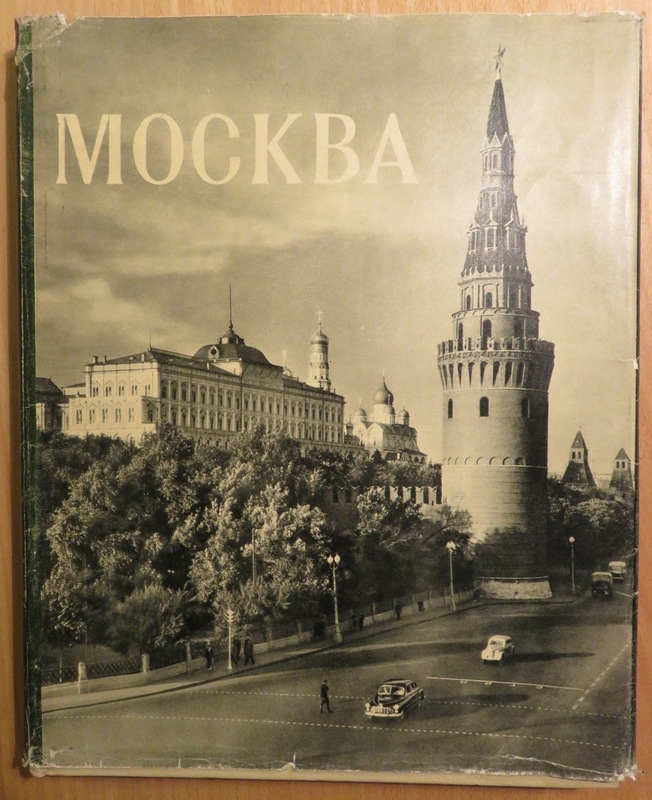 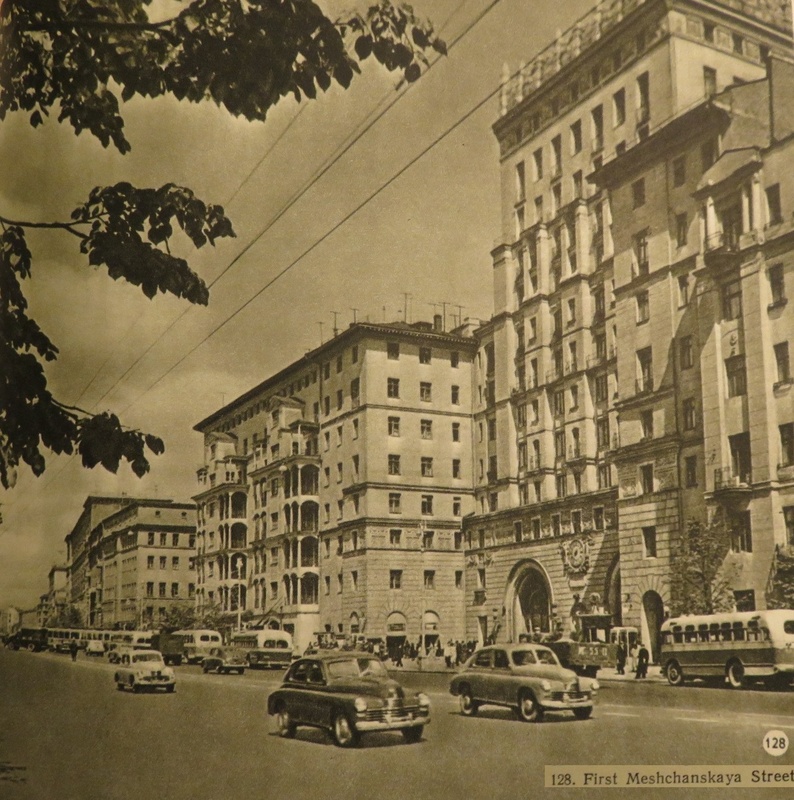 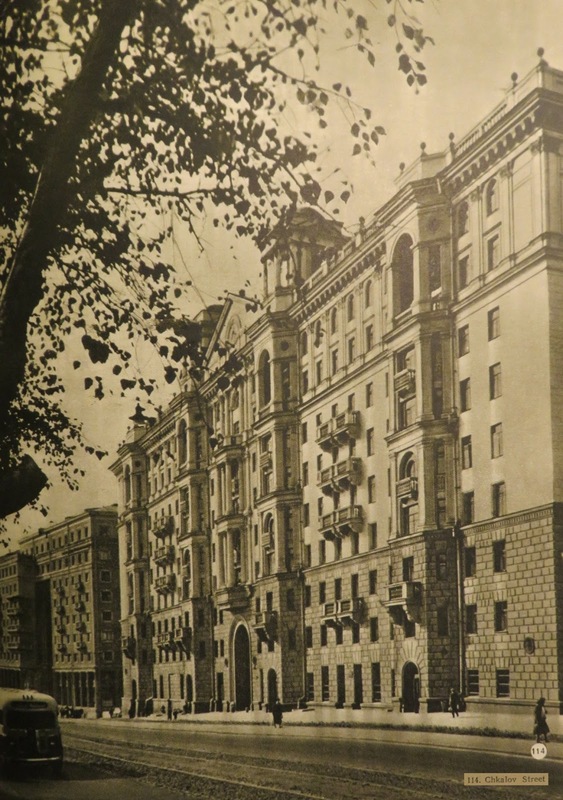 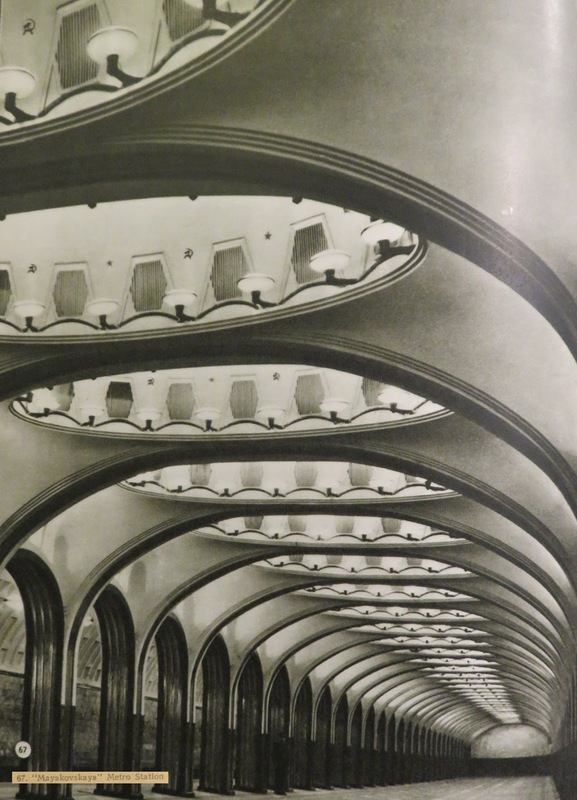 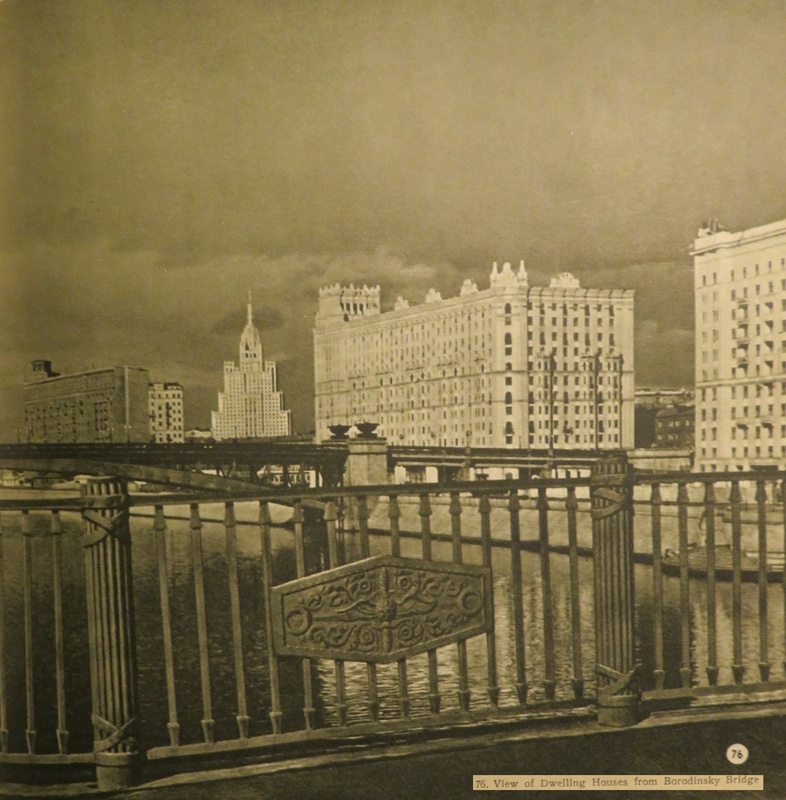 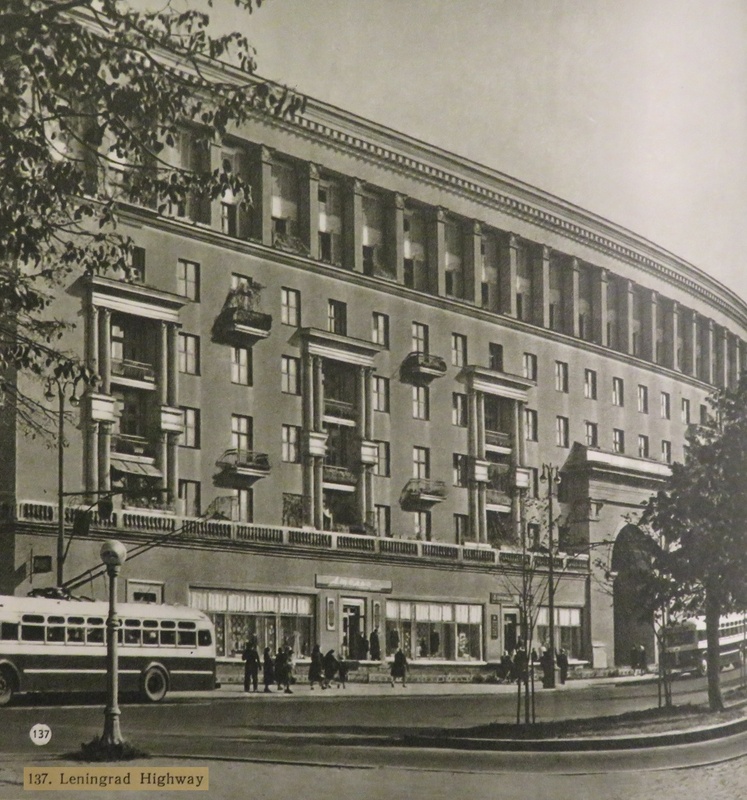 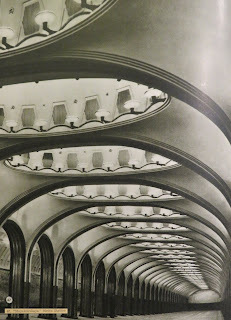 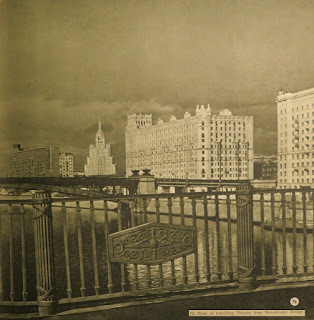 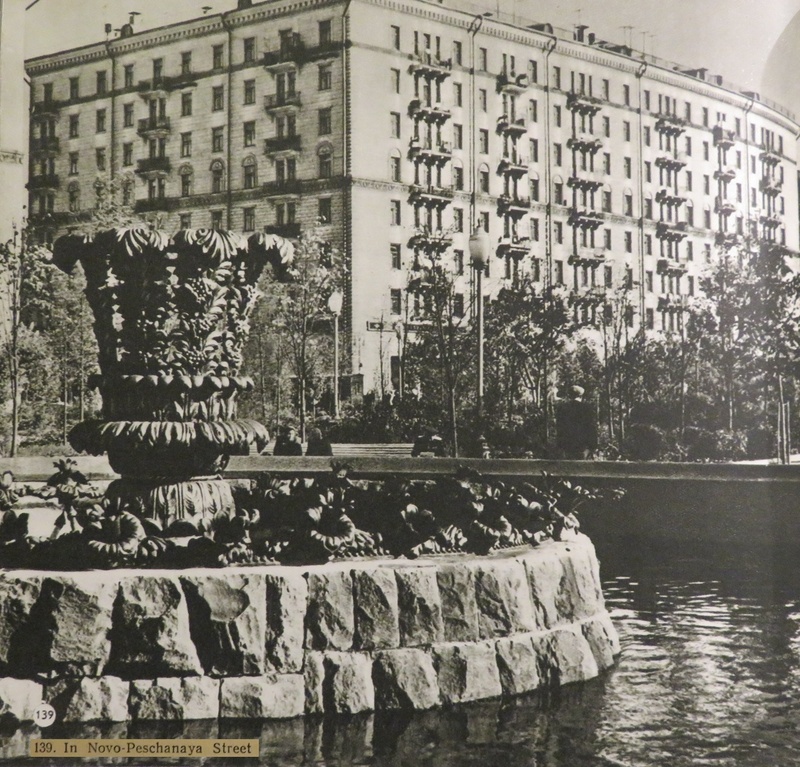 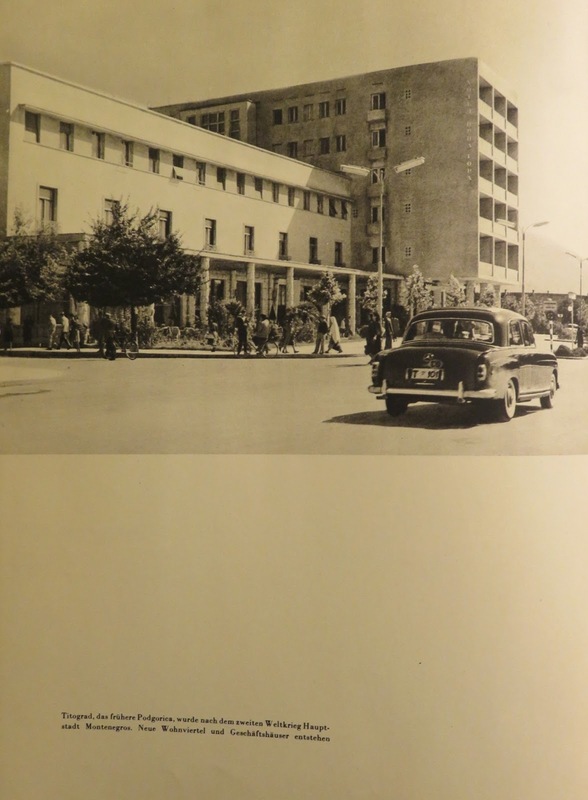 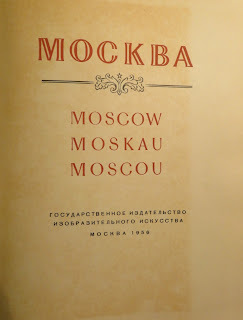 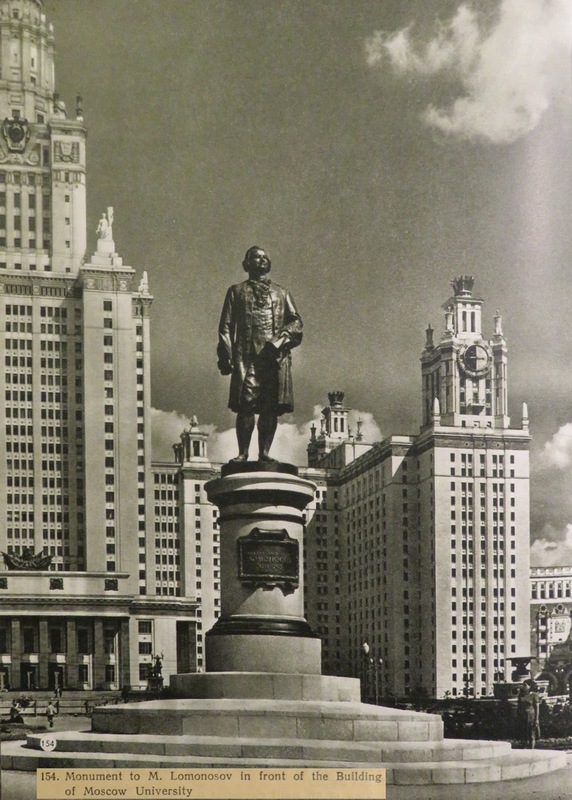 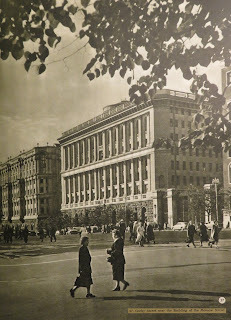 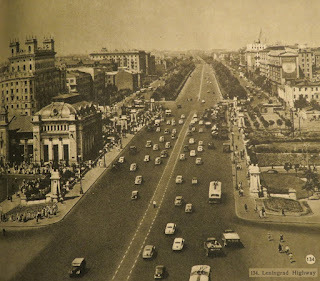 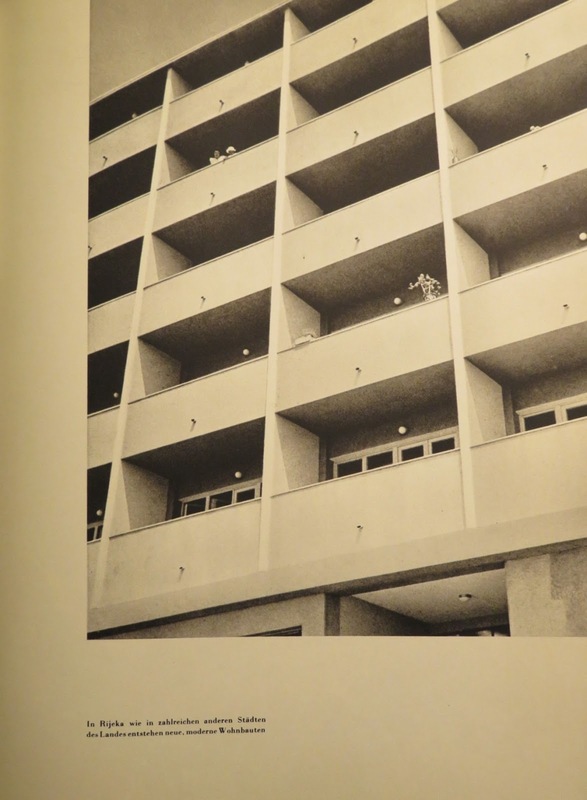 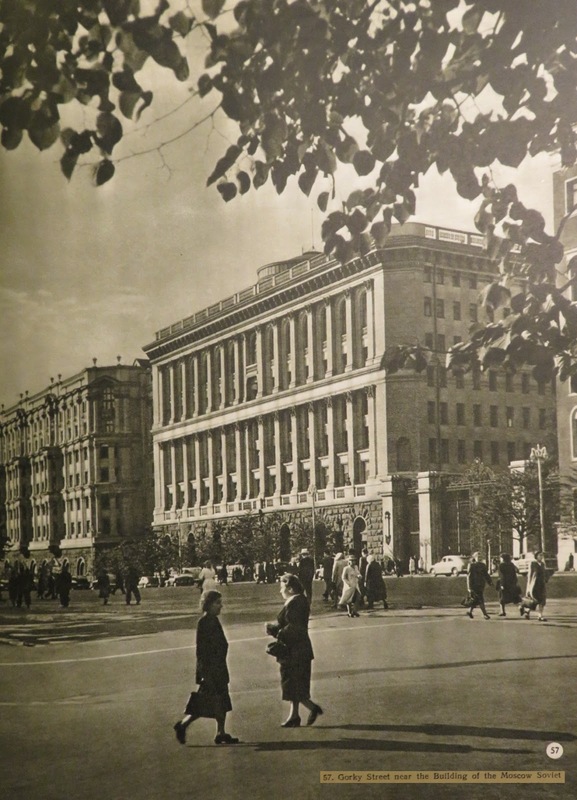 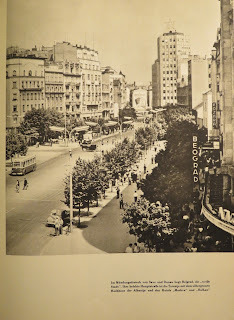 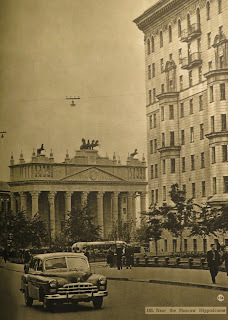 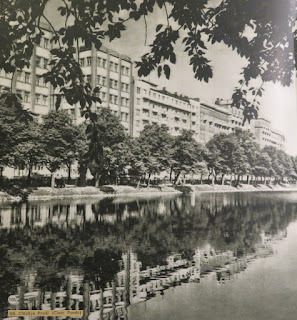 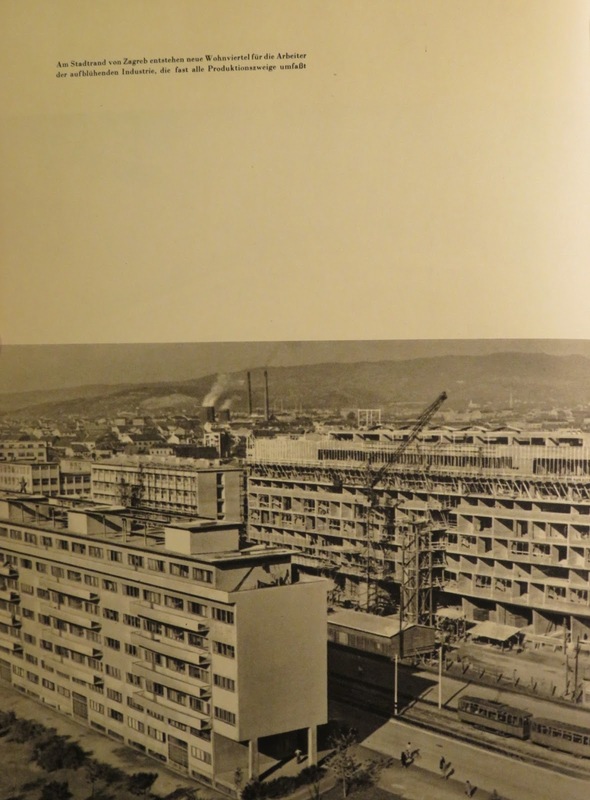 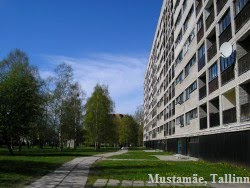 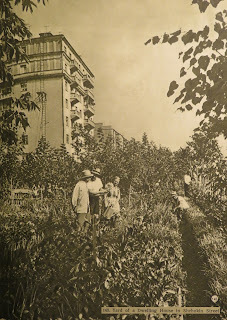 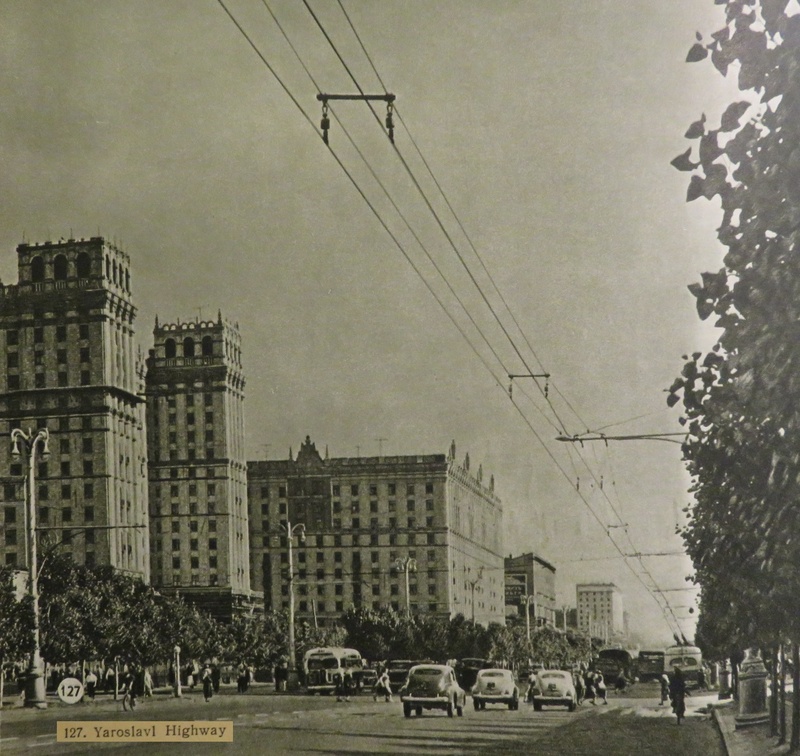 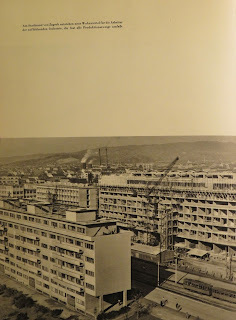 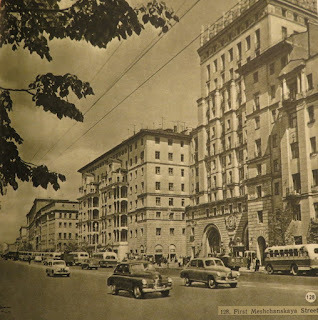 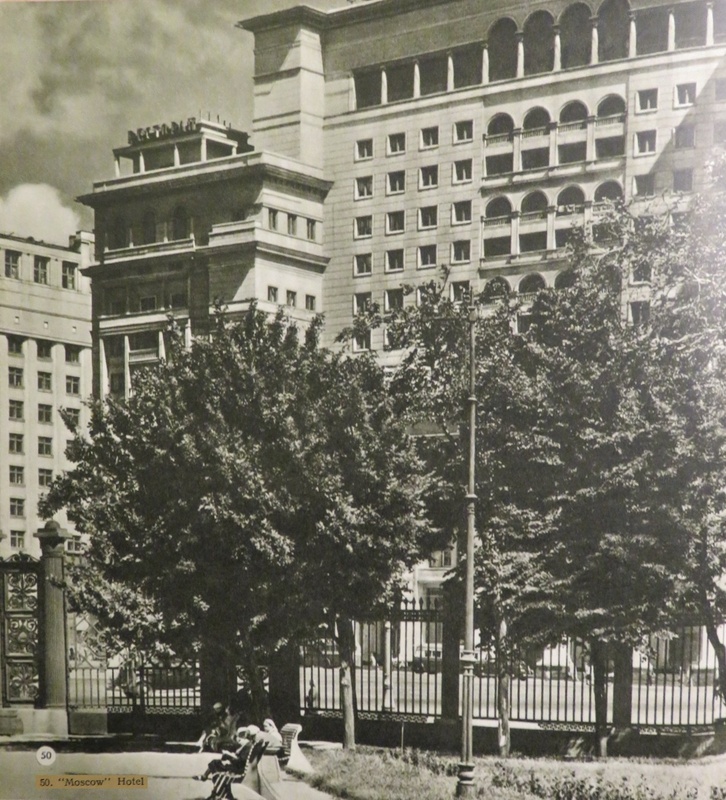 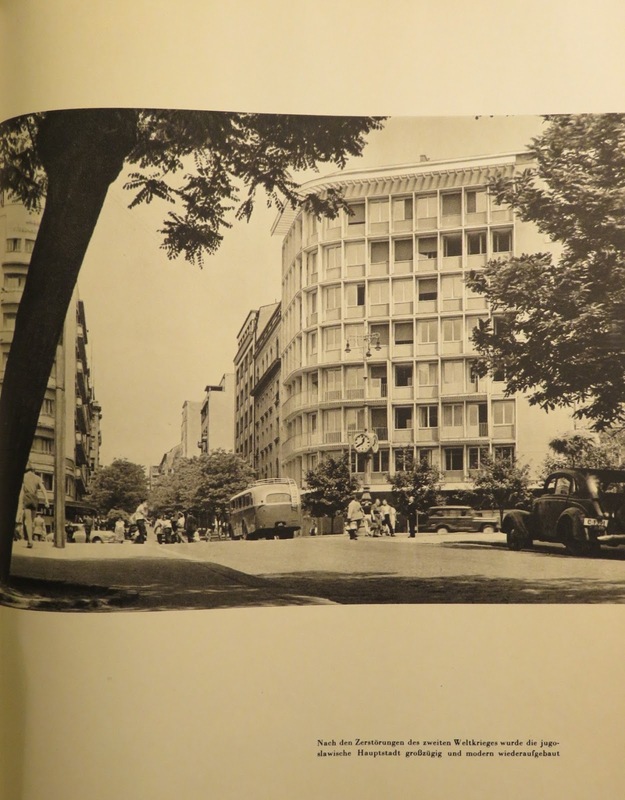 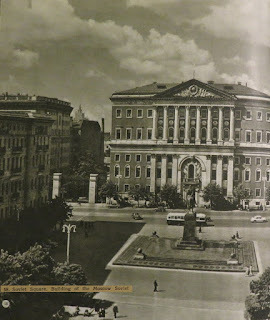 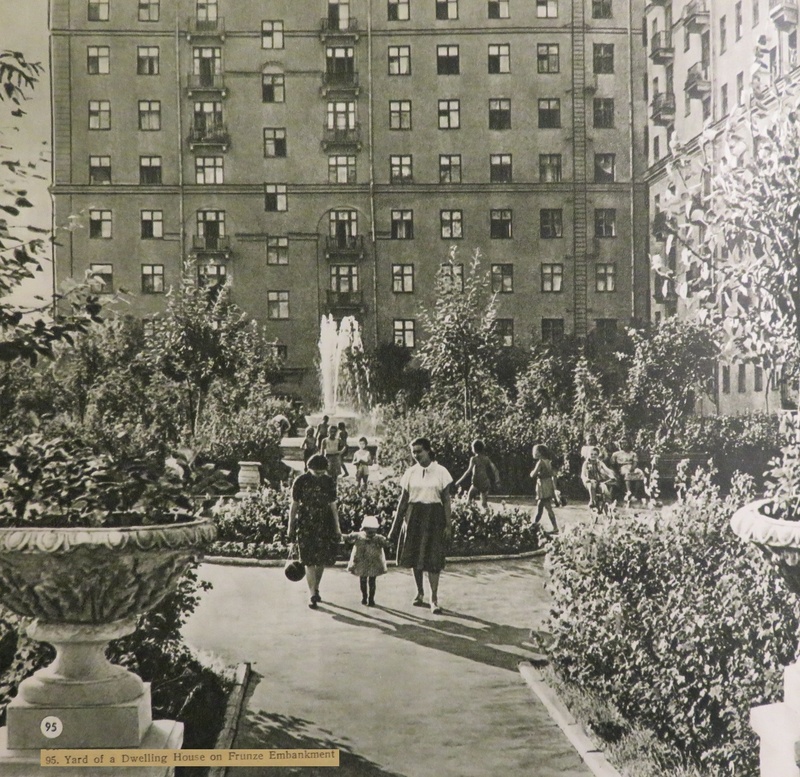 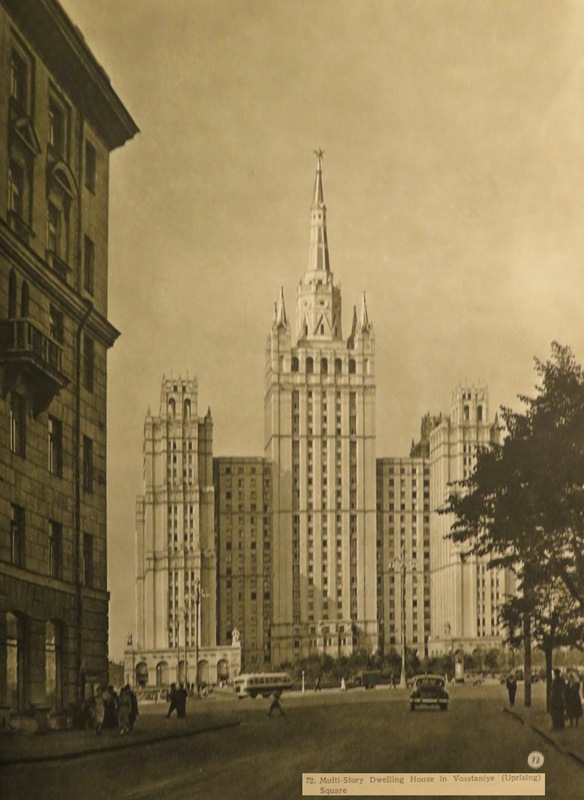 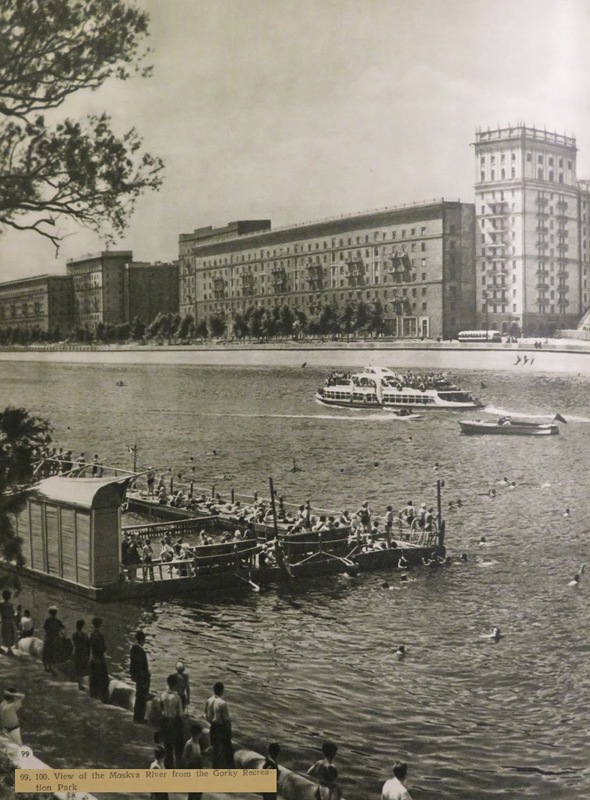 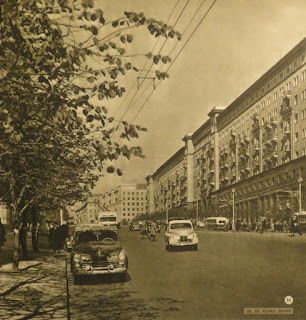 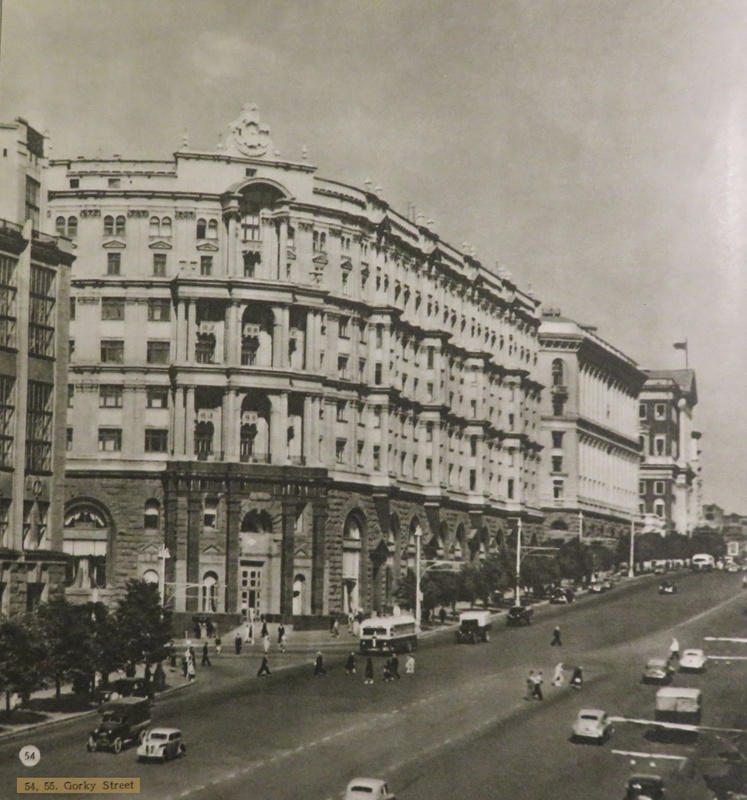 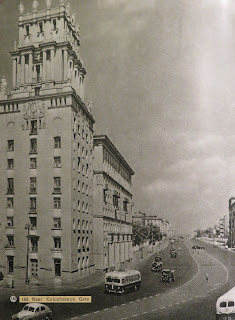 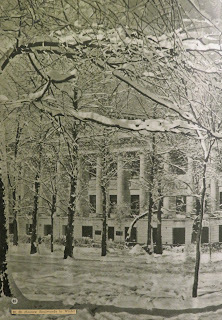 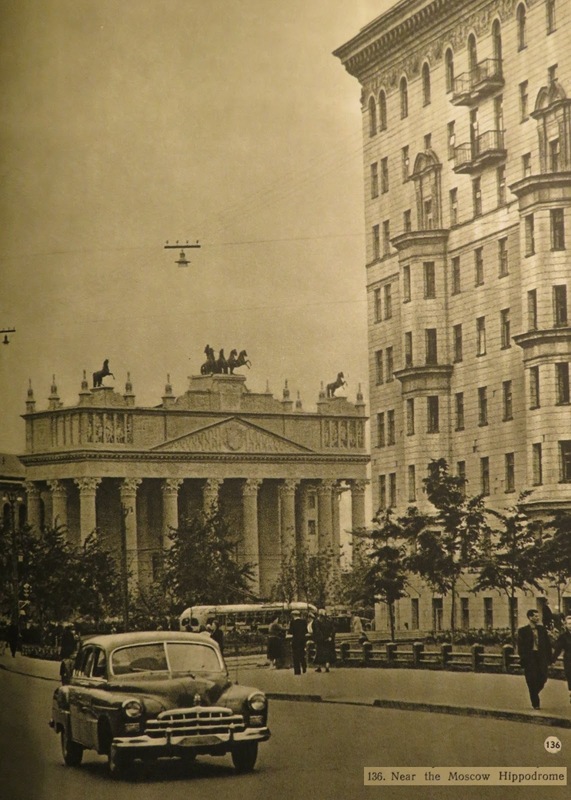 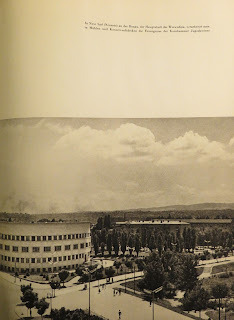 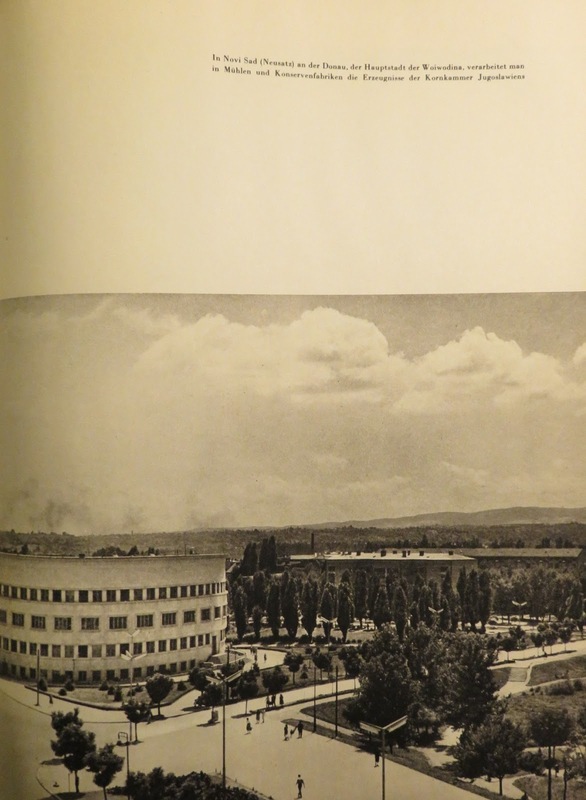 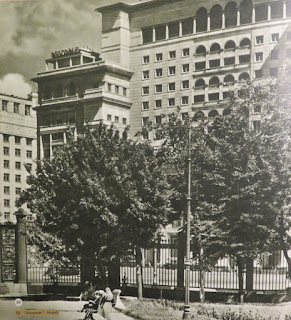 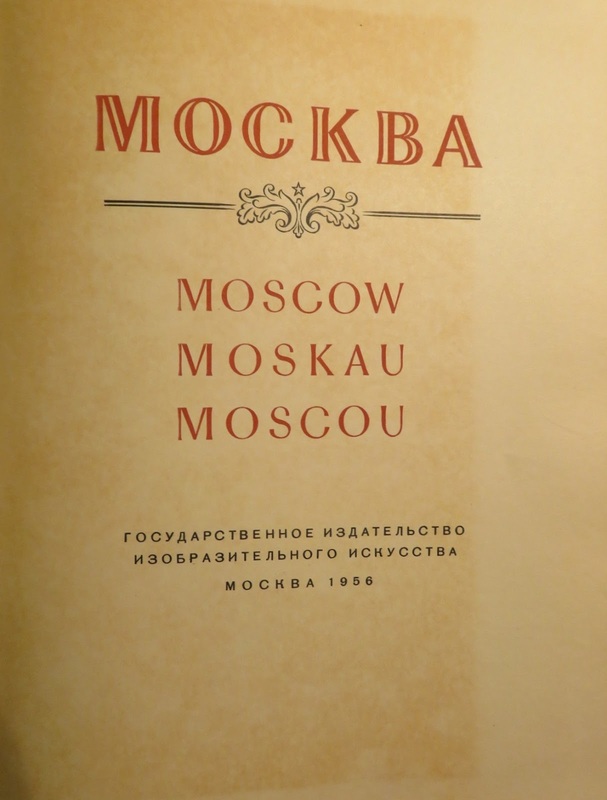 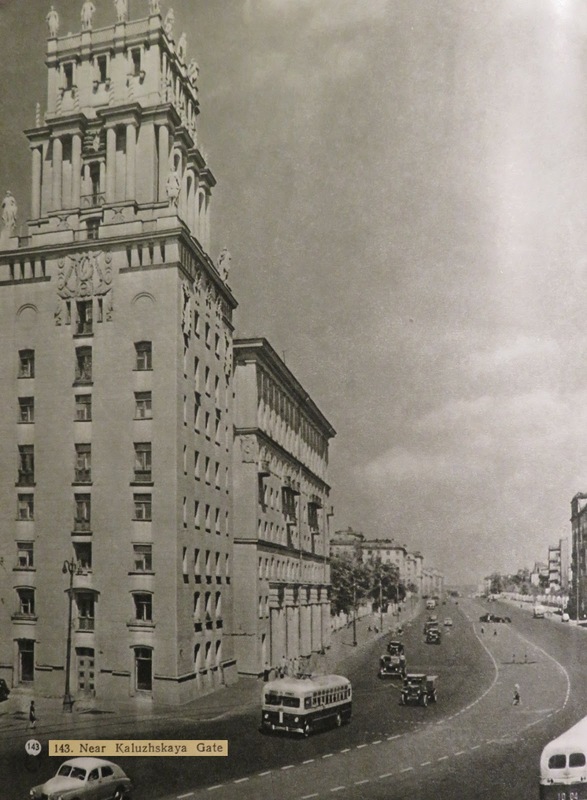 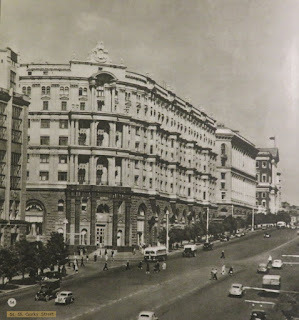 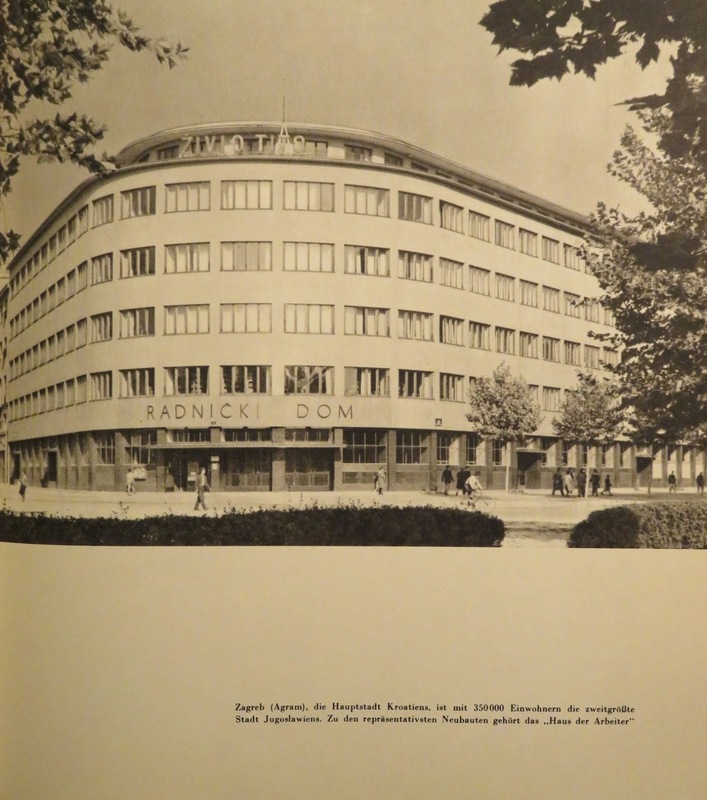 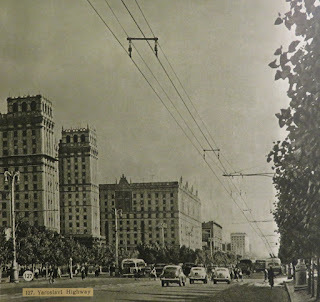 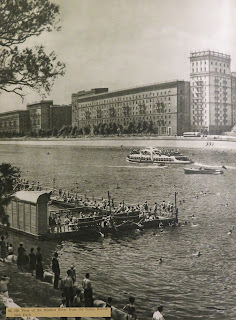 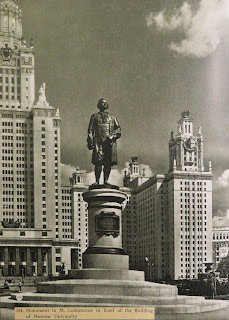 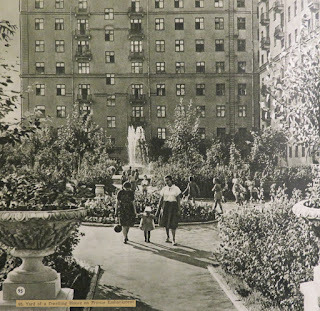 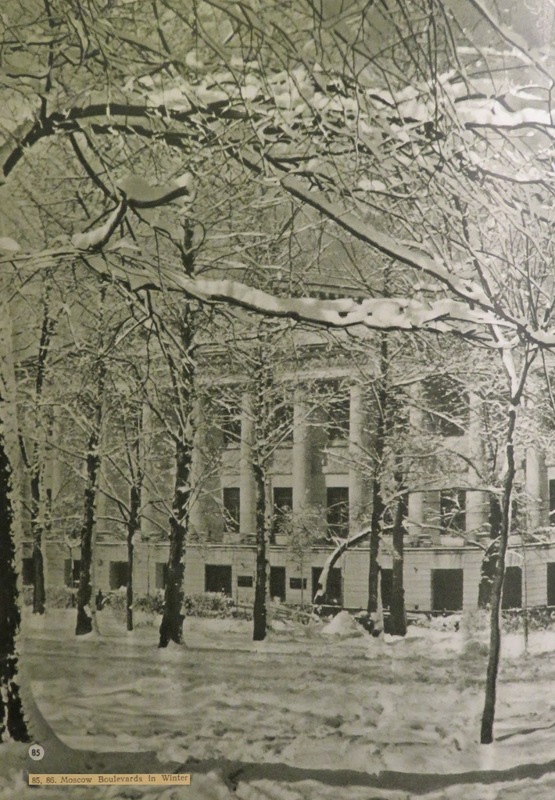 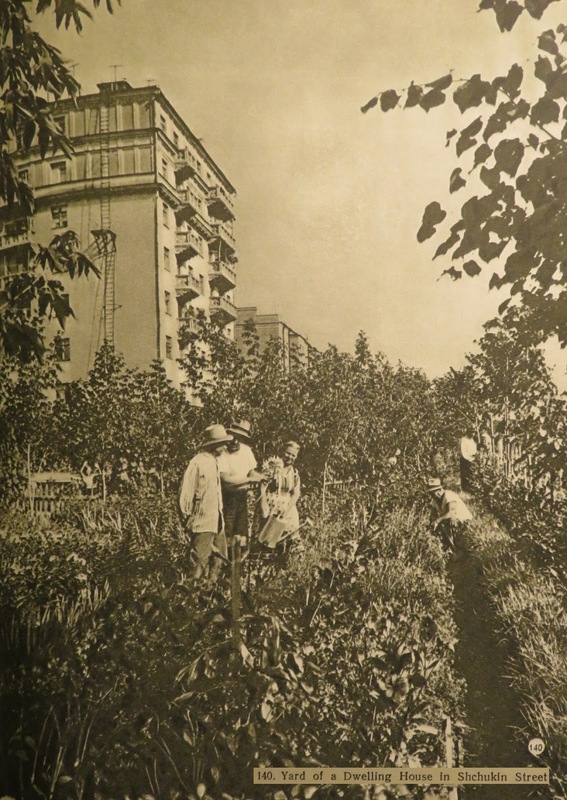 Moscow in a 1956 book.